Just yesterday we were talking about how Android P and its official name would likely be announced at the 20th of August. Well, turns out that at least the name announcement came much earlier than anticipated – and you guessed it. Android 9 is now officially called Android Pie! 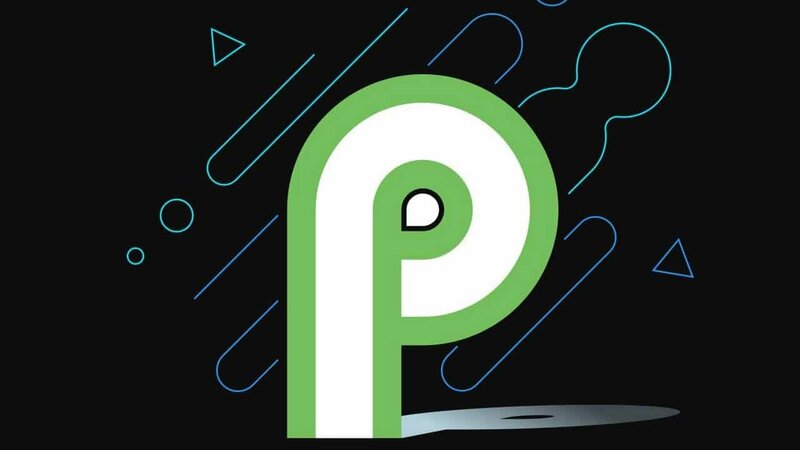 So, we now know the name of Android 9 and what the P stands for – Android Pie. Doesn’t sound too bad. It was amongst the numerous guesses that we made. Some others were Android Pound Cake, Pistachio, Popsicle, and more. Android P is currently available for Pixel devices with more to follow soon enough. If your phone had received a beta version of Android Pie, then chances are that it’ll receive the stable version as well. As for the rest of us, well, frankly speaking, chances are kinda slim. Most smartphones are still running Android Marshmallow and Nougat. Android Oreo, the most recent release before Android Pie, still only runs on about 5% of Android devices. The good news is that brand new phones will most likely ship with Android Pie – and it has a lot of things to offer. Speaking of which, let’s take a quick look at them. There are several new features. Adaptive battery, the dashboard, adaptive brightness, a new gesture system, and much – much more. Let’s take a look a quick look at some of them. The dashboard acts more or less as a time tracker. You’ll be able to see app usage individually and the overall phone usage per day as well. Comes in handy for those of us who spend a bit too much time on our phones. 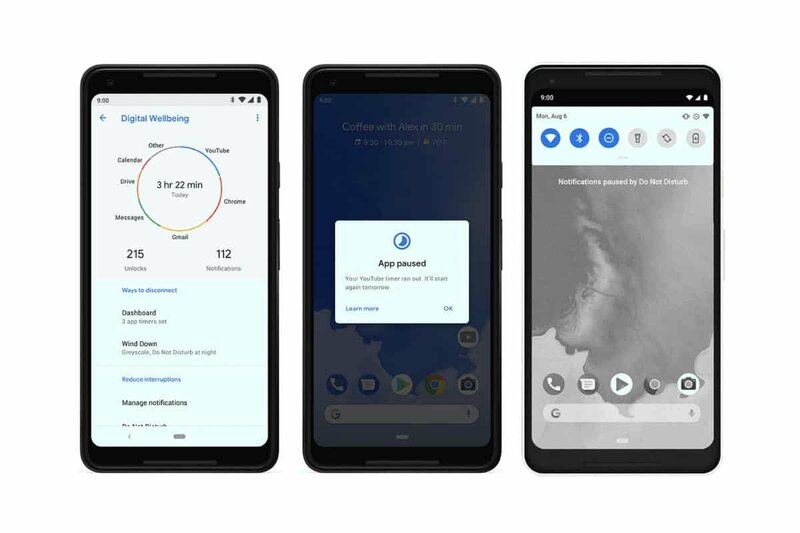 The adaptive battery feature of Android 9 uses a form of machine learning to improve the battery life of your device. Without going into too much detail, it learns which apps you use during the day and adapts to your specific behavior. All of the processing happens locally. So there’s no reason to worry about your privacy. As for the adaptive brightness, well, it basically learns how you set the brightness depending on the apps that you use and the surrounding environment then adjusts accordingly. Gestures on Android 9 will let you navigate through most of the system with relative ease. Instead of pressing the “recent apps button”, you’ll now simply have to swap from the bottom of your screen. If you swap up again, the app drawer comes up. That enables you to access all of your apps without going back and forth between the launcher and your foreground apps. That’s all for now. We’ll let you know more about Android Pie very soon. So, stay tuned. Like what you see? Then don’t forget to follow us on Facebook and Twitter to receive the latest news and more like this!